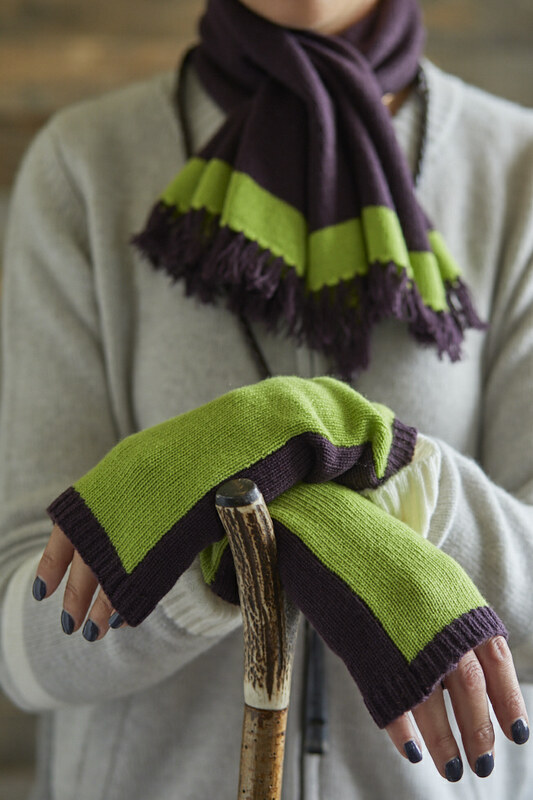 The ever popular cashmere Fingerless Mittens are in a range of new colours to match the Pull Through Scarf. They are a generous length so can be worn as mittens or pushed down as wrist warmers. 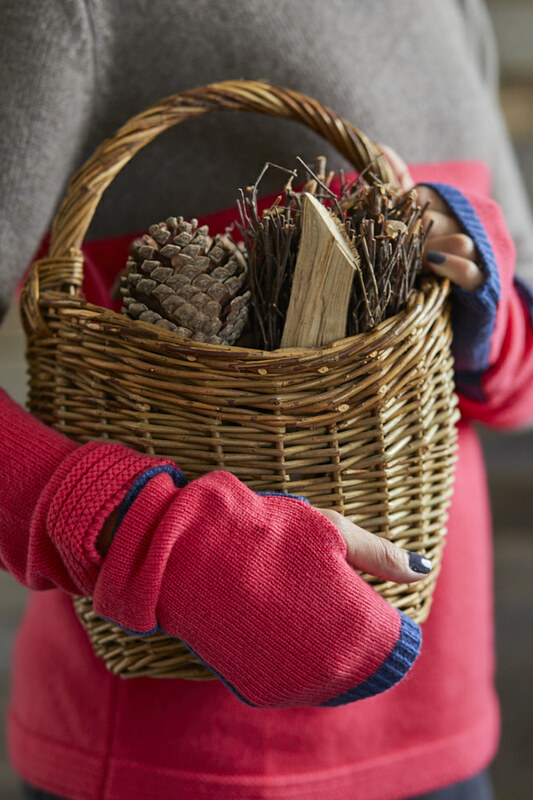 On chillier days they can even be worn under gloves as a soft insulating second layer.